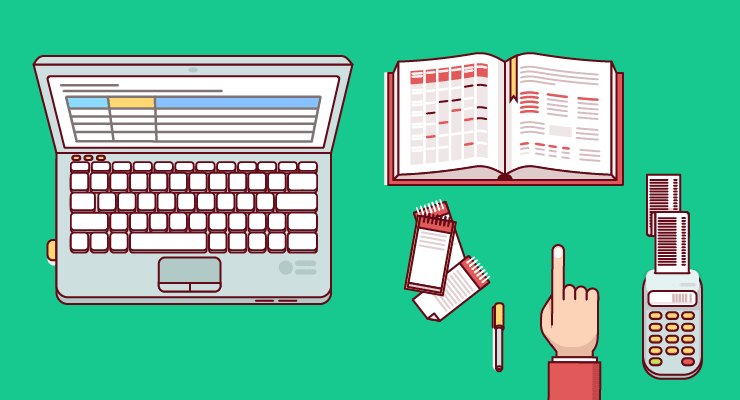 Our experts pen down the best PPC tips for you. This blog is the gold standard of case studies, experiments, tips, tricks and predictions about pay per click digital advertising. 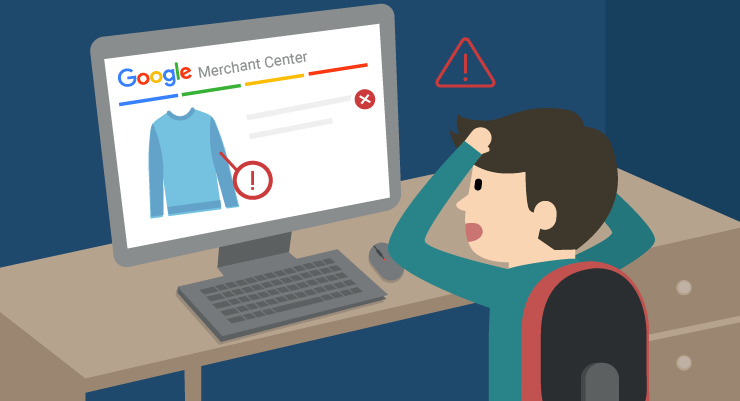 Grow Your Online Store with these PPC Tips Today. 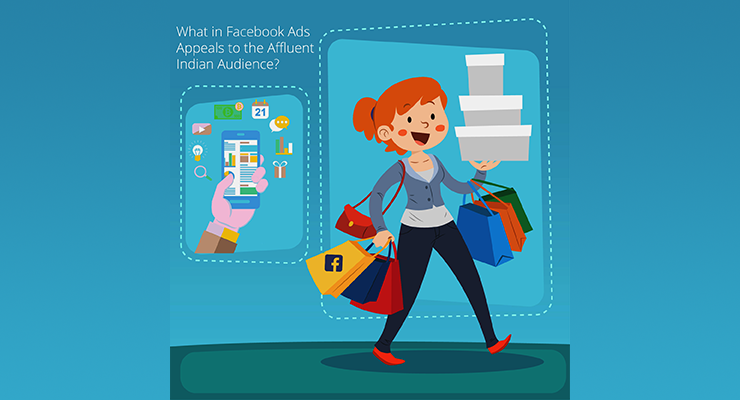 What in Facebook Ads Appeals to the Affluent Indian Audience? The future is here, and the future is artificial intelligence. 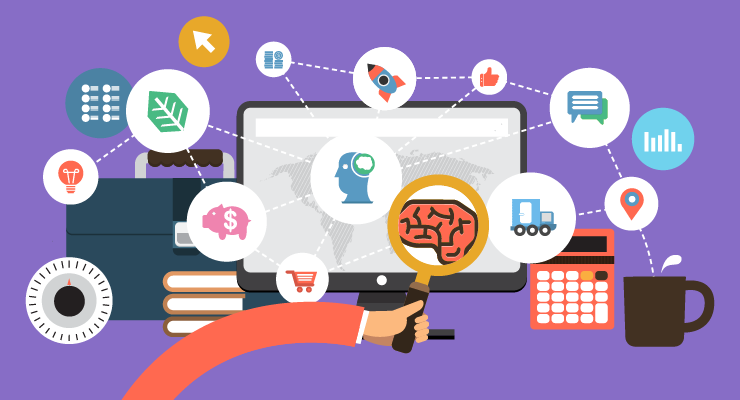 Learn how AI (Artificial Intelligence) in ecommerce is reinventing the online shopping experience. 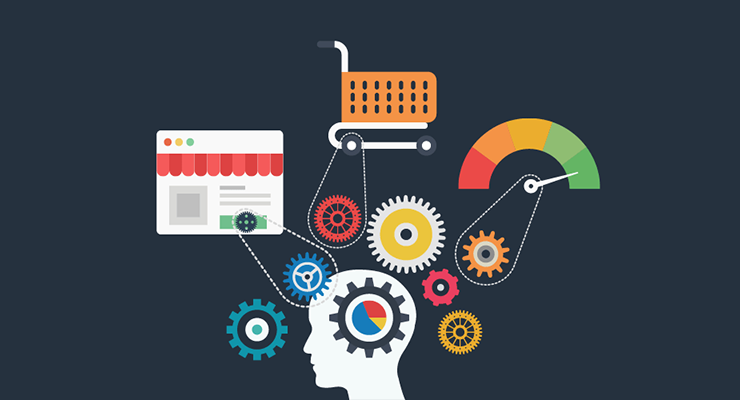 What is a Conversion in E-Commerce? Primary Conversions/Main Conversion: This is a type of conversion which directly affects your bottom line i.e when a user completes a purchase on the website. Secondary Conversions: A secondary conversion can be of multiple types. These conversions are indirect conversions as they do not directly affect a transaction but can affect it in the future. 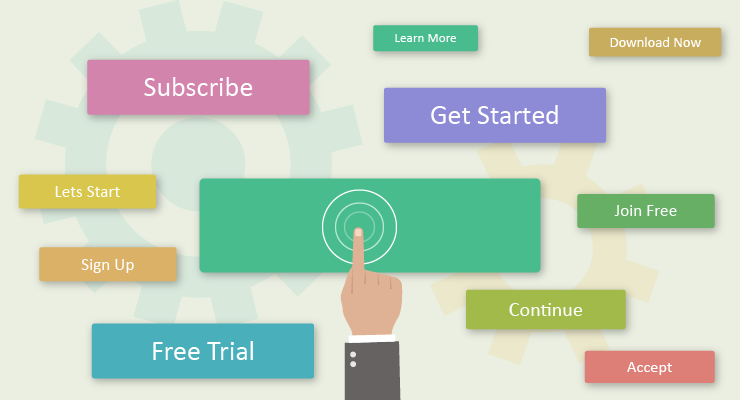 Example: newsletter subscription, exit pop up, add to cart, add to wishlist, app install/download etc. 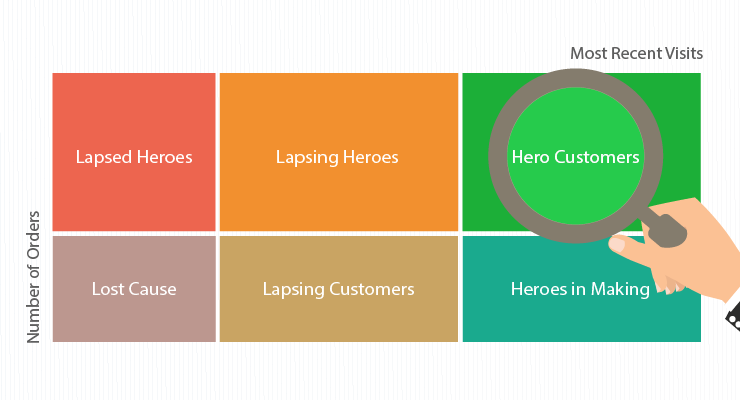 In this blog I’ll be talking on how you can optimize your primary conversions i.e. when a user completes a purchase. However some of these optimizations can help your secondary conversions as well. How do you calculate conversion rate? Conversion rate is the of number people who complete a desired goal on your website divided by total number of visitors. It is extremely important to know your current conversion rate before you start optimizing. This gives you a baseline to which you can compare and see if your optimizations did work. Let’s take a look at 11 conversion rate optimization hacks you can use today to boost your transactions. Let’s start with something that all shoppers love. Maximum drop offs occur during the checkout process. One key element to checkout process is shipping cost. 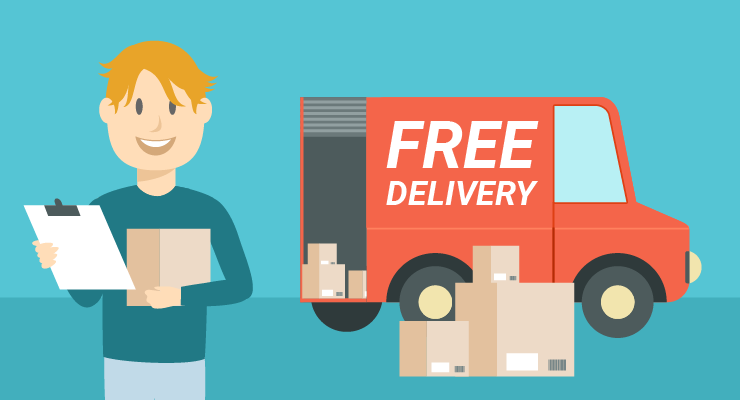 Ajio highlights free shipping for its users. This is another nudge to a user to complete his checkout. Delivery charges creates a negative psyche for a user. How Important is Free Shipping? I understand that not every eCommerce store can provide Free Shipping. It can take a toll on your profit margins. Add the shipping price to the price of the products. Offer free shipping for a few select categories. Charge a shipping fee only below a certain order value. Example: Orders above $50 can avail free shipping. Always A/B test to these which of the following methods provide better profit margins for you. C’mon! We all know how bad the user experience is when website is slow. It gets even worse on mobile. 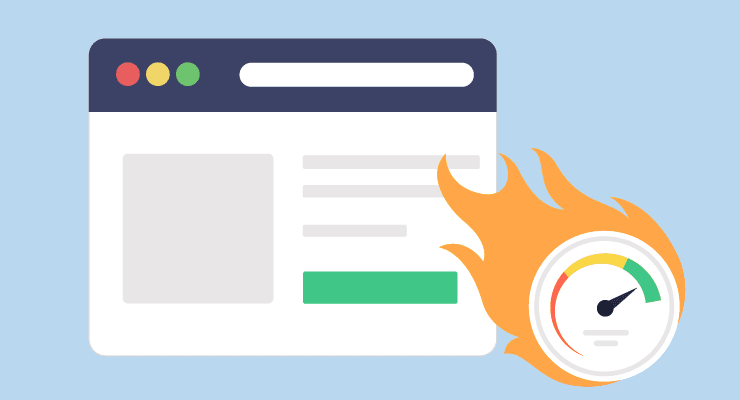 Yes, website speed does affect CRO. You might ask how does speed affect Conversion Optimization? How big of a priority is it really? The slower your website is, the more your UX suffers. Also, the boost in website traffic you drive, the more benefit you’ll receive from performance optimizations. And the good thing about website speed boost is that it’s not limited to CRO. Fast web page load times also helps user engagement, customer satisfaction as well as search engine rankings. But how much of an impact does it make really? OnlineGraduatePrograms research (USA) on the tolerance of website speed has some eye opening results. 40% of mobile shoppers will abandon a site that doesn’t load in 3 seconds. Amazon.com makes about $67 million in sales each day. Amazon found that they could potentially lose up to $1.6 BILLION PER YEAR because of a 1 second web page delay. OVER 3 BILLION GOOGLE SEARCHES ARE DONE IN A DAY. Answering 34,000 questions per second. But when questions aren’t answered quickly, people ask less. Google found that slowing search results by just 4/10THS OF A SECONDwould reduce the number of searches by 8 million a day! Fear of missing out (FOMO) is one of the most effective tactics to improve the conversion rate for your website. FOMO is inbuilt amongst us. Fear of missing out on an event, party, promotion. It’s what keeps us going. How can you use FOMO in E-Commerce to drive better conversion rate? We’ve all seen a message like the one shown above at least once while visiting an online store. These kind of messages can be shown either synced to an actual purchase on your website or can be aggregated at an overall level and shown. You can customize the gender, city and product category you want to show a user for added personalization. Showing limited quantities for your products increases FOMO. Expedia.com does this extremely well. The “In high demand!” message shows how popular the hotel is amongst travellers. The “We have 2 left at” nudges the user to complete his transaction sooner. Flash sales are extremely popular. They limit the time a product is available on a discount. Xiaomi, the smartphone manufacturer sold over 2.11 million handsets in 24 hours to set a new Guinness World Record. This sale alone bought over $335 million! Amazon is another great example. They take a hybrid approach between time flash sales and showing limited quantities. Amazon calls this “Lightning Deals”. They offer a fixed number of products at a discounted price and for a limited time. Your users love your website. They’ve added a few products to their carts. They hit the checkout button to make the final purchase. But something doesn’t feel right. There is a major disconnect once they reach the checkout process. This is the story for most E-commerce stores. Abandoned carts continue to be an issue for retailers of all sizes, with the average abandoned cart rate at 69%. 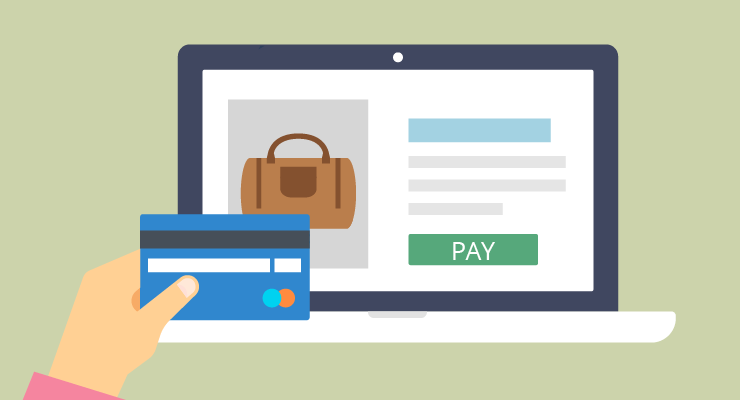 Optimizing your checkout process is critical and here are some quick tips on how you do it. Far too often online stores start the checkout process with the billing information. To the end user this just screams “GIVE ME YOUR MONEY”. Showing form fields that are perceived less invasive should be shown first. Example: name, email, address followed by the billing details. 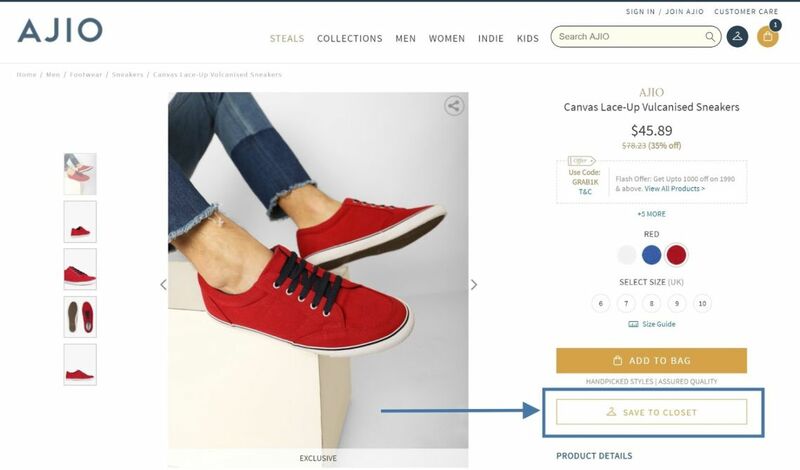 Not only does this improve your conversion rate for each step during the checkout but also reduces the chance of customers dropping off at the last step. Because users are unlikely to fill all the details they’ve already provided & start the checkout process again. Checkout Tip 2 | Optimize the Number of Form Fields. 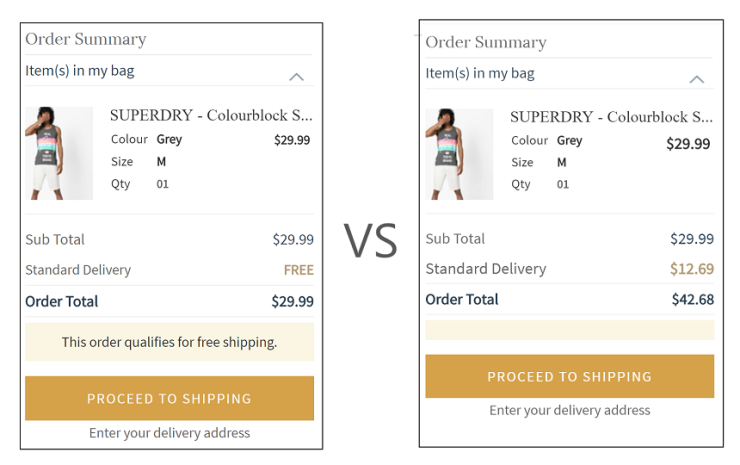 Do not blast your shoppers with 10–12 different form fields. It’s not just bad UX but also unnecessary. One of the best practice to follow here is to only show the required form fields to your customer and nothing else. You should also break the the number of form fields shown at one time, in multiple steps. Show just 2–3 form fields at one time. Rest of the form fields can be shown in a similar way as the customer moves on to the next step. You can also add a progress bar on the top of your form card to let the user know how many steps are left. This helps the user understand how many steps are left for him to complete. Also if the user is half way through the checkout process they are less likely to drop off as they would have to start the process all over again. Checkout Tip 3 | Automating Form Field Information. This is a quick and easy fix to make your form filling less cumbersome. 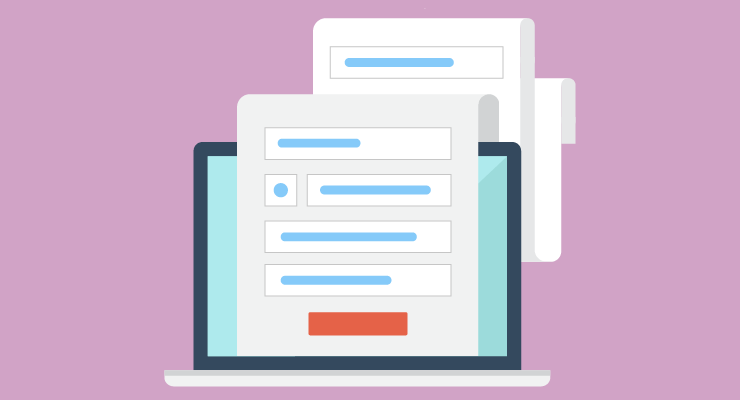 You can automate a your form fields on the basis of what a user fills in previously. For filling the shipping details. Ask the user his/her pincode for delivery first. On the basis of what pincode the user fills you can then automate the Country and City form fields. This simple “hack” basically reduces two form fields for you. Do you know that more than 90% of the people return from an e-commerce without converting from their 1st visit? On an average more than 49% of the people take at least 2 website visits before making a purchase! 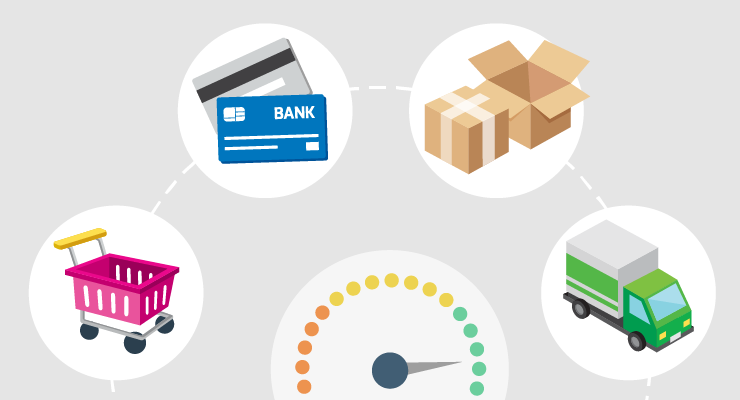 Online Shopping carts are abandoned over 70% of the times. 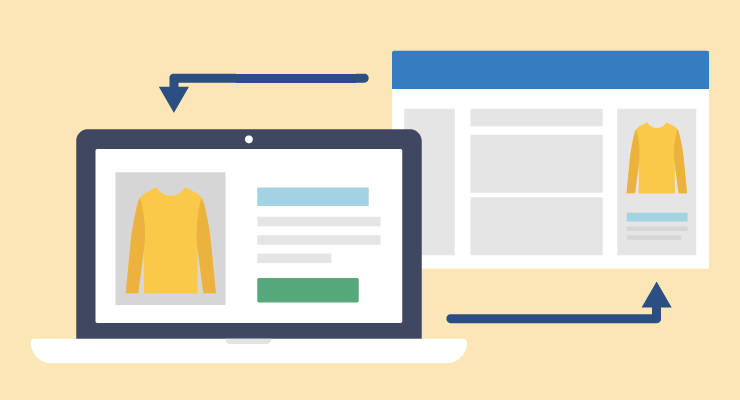 Remarketing is the holy grail for E-commerce. Remarketing helps you optimize on your conversions outside your website. 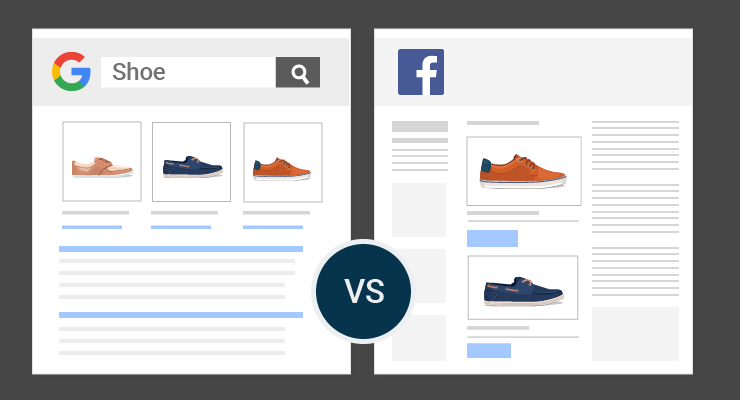 Both Google & Facebook offer remarketing through their respective platforms. 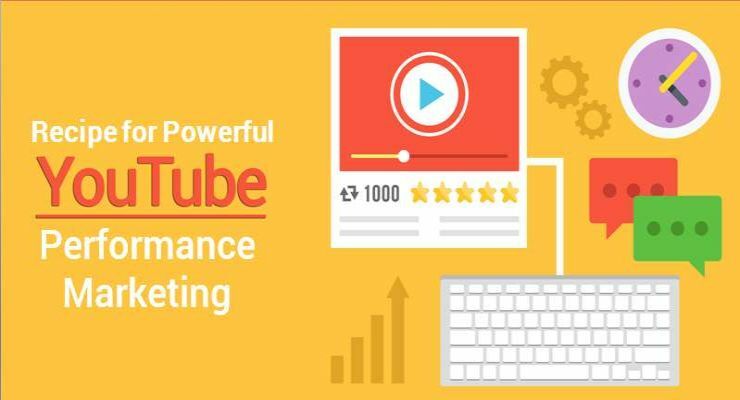 Google Dynamic Remarketing and Facebook Dynamic Product Ads are the most popular and effect channels. CPC’s are typically a fraction of a cost compared to other channels. 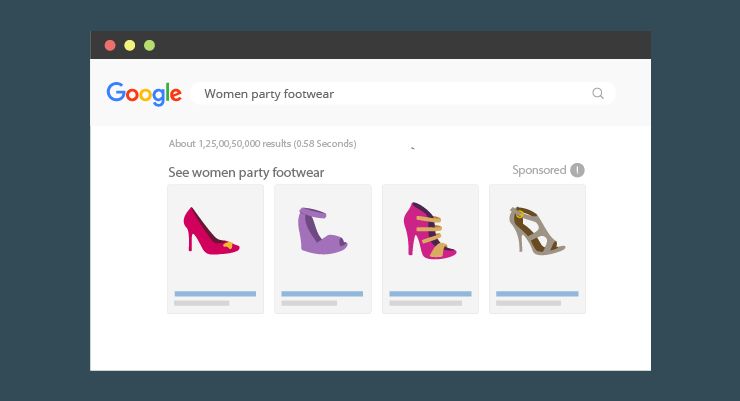 Remarketing ads can be highly personalized since you’re targeting only the users who’ve shown an interest in your products. Display remarketing ads have an the most extensive reach all over the web ensuring that no matter where you shopper is you ad will show. Remarketing campaigns have one of the highest conversion rates ensuring a great ROI. You can also target shoppers by creating a list of emails you’ve captured on your website. You can upload this email list to Google/Facebook. Once Google/Facebook maps these emails it will target these users with ads of your choice. If you’re new to advertising or want to scale your advertising campaigns efficiently you should explore the option of using a Tool/Platform. 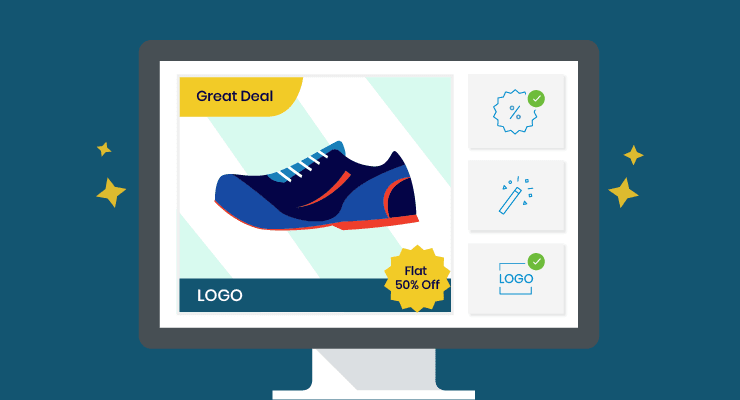 OnlineSales.ai helps retailers acquire shoppers at better margins through advertising. 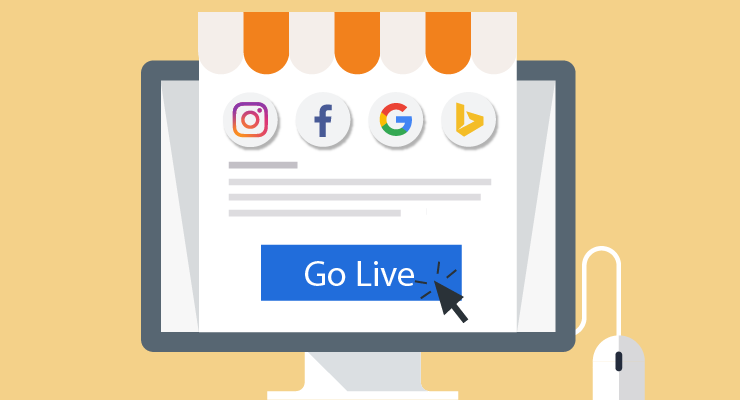 They aren’t just limited to remarketing and can help retailers advertise across Facebook, Google & Amazon. I’ve mentioned this earlier in this article and I’ll do it again, checkout process accounts for the highest percentage of drop offs. 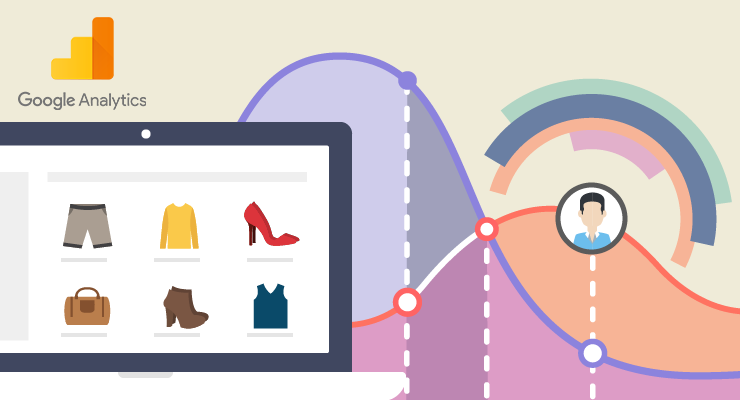 There are various checkout touchpoints where you can optimize the conversion rate. One way to optimize and reduce drop offs during the checkout process is to have the option of a guest check out. What is a Guest Checkout? 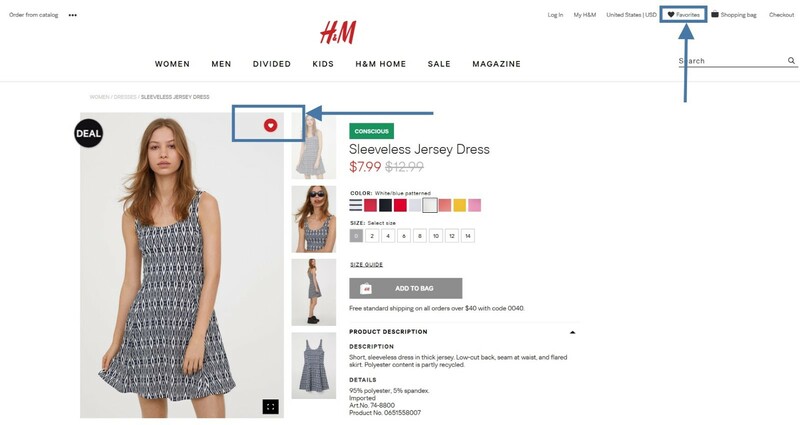 A guest checkout allows a user to make a purchase on your website without having to register. To make a purchase all a shopper needs to do is fill the shipping and billing details and they are good to go. We are all registered on more websites than we can remember. The plethora of emails which follows after registering for every website is annoying. Users do not like to register for every website they have to buy a product from. This is especially true for first time customers. A guest checkout removes the boring registration process and makes purchasing the product that much easier. Checking out as a guest is also perceived as less “commitment” for shoppers, as well as removes the potential perception that you’re after private user data. This is especially true for first time buyers. Establishing Credibility is critical is getting people buy from your website. Shoppers just will not purchase something they don’t trust. Establishing trust and credibility takes time, but here are some things you can do now to help accelerate that. 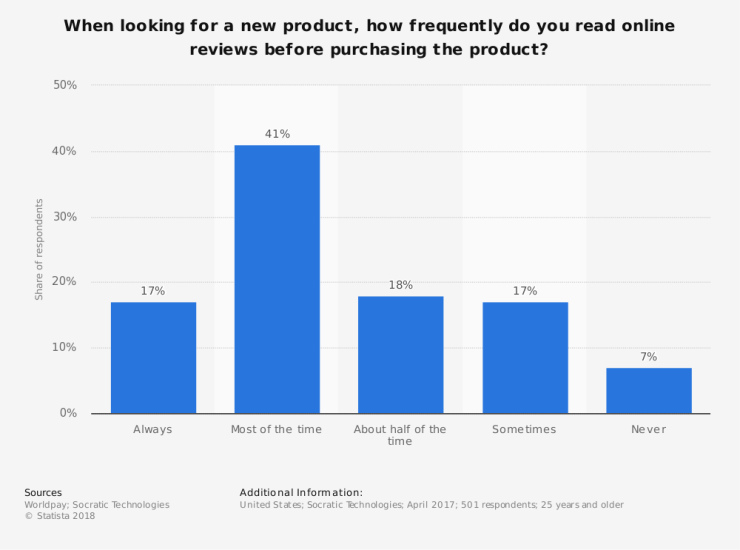 When looking for a new product, how frequently do you read online reviews before purchasing the product? Almost every time. That’s because few things establish social proof better than product reviews. 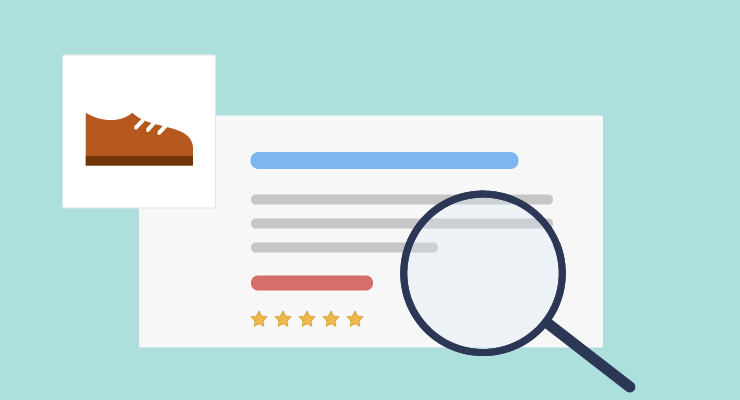 86% of consumers like to read at least 3 reviews before buying. 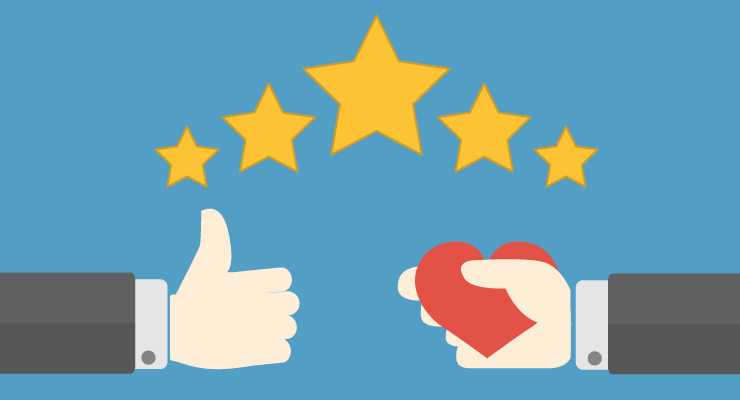 87% of shoppers said reviews impact their purchase decisions. This question was asked by Socratic while conducting an extensive survey. 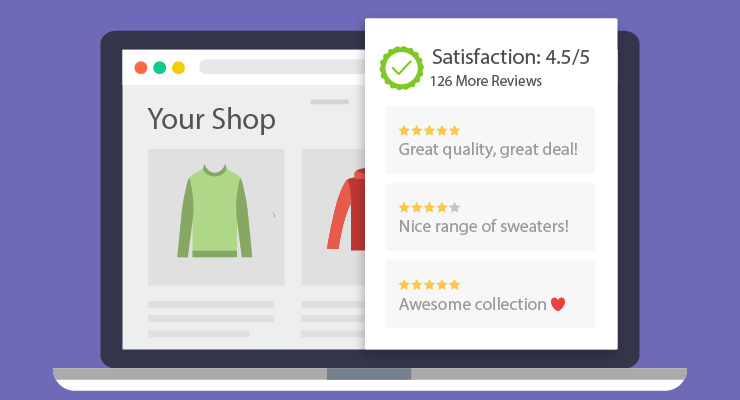 Send an automated email asking for a review after a user purchases a product from your website. Free refunds helps shoppers take that leap of faith while buying your products. According to BigCommerce, 68% of American shoppers are influenced by free refunds. When a shopper is on the fence about making that purchase, free refunds are often the final nudge to making that purchase happen. Your shoppers are far more likely to buy something that has free refund than not. Free refunds also instills a sense of trust & credibility for someone buying first time from your store. If it’s not viable to keep free refunds on your entire catalog. You can keep free refunds on select categories too. It’s also important to explicitly mention your users that you offer free refunds. You can add this message on the product page & during the checkout. Returns can be a nightmare for retailers in terms of cost and logistics. But in E-Commerce Returns are inevitable. There are various reasons why products are returned. Wrong products shipped, damaged products, products may look different online etc. How do you fix your returns? Along with this have a clear and easy to understand return policy on your store. Explicitly mention your return policy on product pages. Few things resolve a shoppers query faster than a phone call. Make your contact information visible across your website. This provides an easy way to for shoppers to contact you if they have any questions regarding your product. Online retailers can use badges to establish credibility. Here are a few badges you should consider implementing on your website. CTA’s are essential in the conversion path of your user. There are several ways you can optimize your CTA’s. 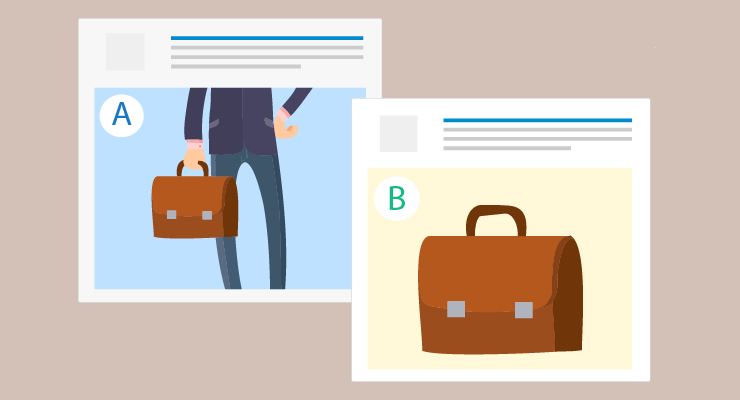 Getting the best results for you usually requires a lot of A/B testing. CTA Optimization Tip 1: Write benefit driven CTA content. These are boring and does not communicate the benefit the CTA is giving. Always make your CTA content action driven and benefit oriented. When you do write action oriented keywords make sure you don’t go overboard. It’s still a CTA, so don’t write paragraphs. 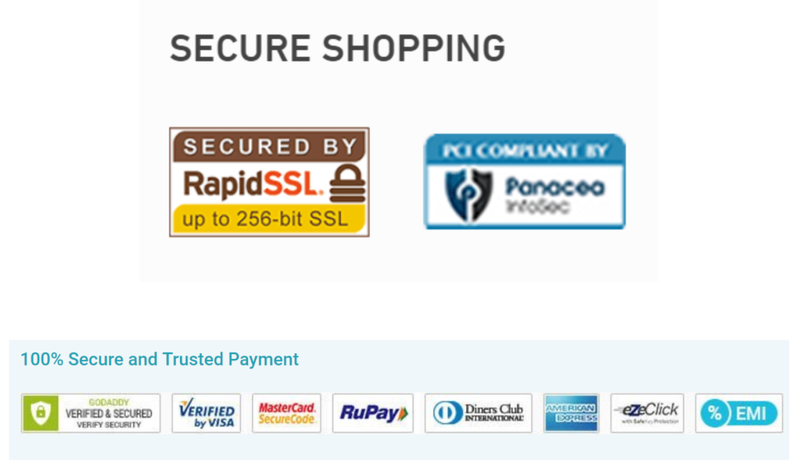 CTA’s are supposed to stand out from the entire websites colour scheme. To do this you need to use a CTA with high contrast. You should always A/B test CTA colours to see which works best for you. Your CTA should stand out from the entire page and content. It’s important to have a good CTA size so that it grabs the users attention. But don’t go overboard as this can turn out to be more of a distraction and feel obstructive. You should also explore testing CTA placements, CTA micro interactions, Two CTA’s vs One etc. A great way to engage with “digital window shoppers” i.e. shoppers just browsing on your website is to add a “Wishlist”. Ajio does this really well. They allow users to save items to their “closet”. No matter what you call it. This feature provides shoppers the option of saving something they really like but aren’t ready to buy yet. This is different to add to cart, add cart required a lot more commitment to purchase something than a wishlist. 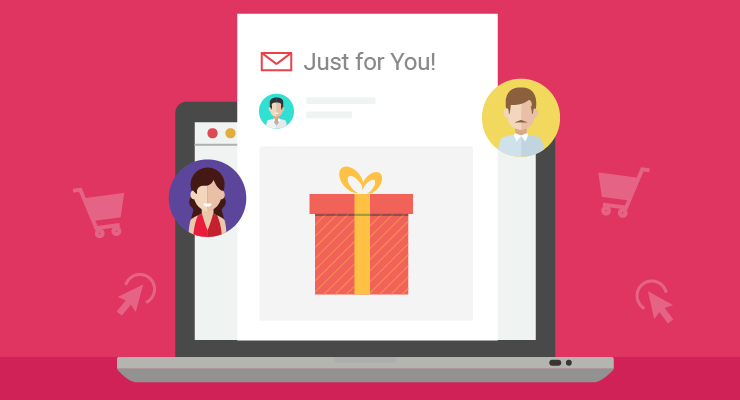 You can then target users via email or ads to complete the purchase. Product Descriptions are incredibly important. I cannot stress enough how important product descriptions are. 87% of shoppers rate product content extremely or very important when deciding to buy. 50% have returned an item they bought online because it didn’t match the product description. 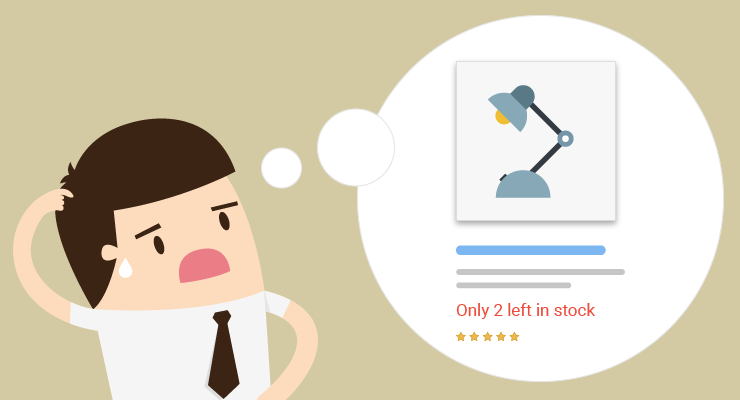 Your product descriptions should be able to speak to you customers. They should answer the pain points of your shopper as well. A great product description is not just witty and good content but also the way it’s been presented. I’m talking about textual formatting. Don’t make this mistake of writing long paragraphs in your product descriptions. Always format your product descriptions in short words, simple sentences and small paragraphs. Use bullet points and symbols wherever possible to highlight specific benefits of your products. 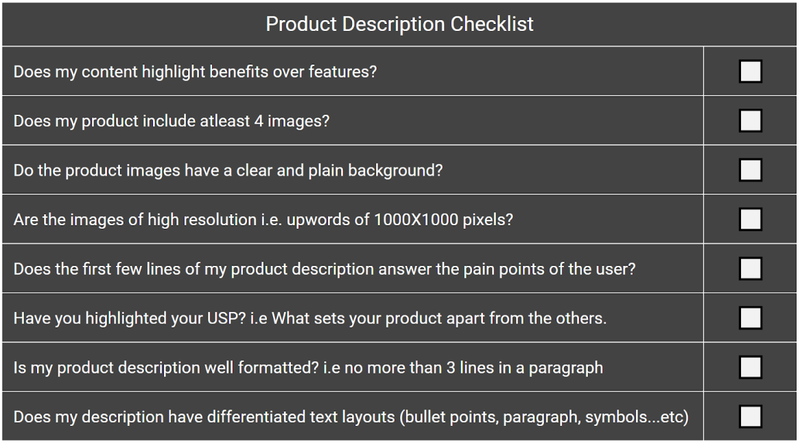 Here’s a checklist you should follow while writing your product description. Even though this is the last “Hack” in this article it’s by no means the least important. In fact this is the important hack. A/B testing is the backbone for a successful CRO process. You can optimize conversions with A/B testing CTA’s, landing page content, product descriptions, checkout process and more. Yet many marketers fail to use split testing correctly. Yes, you may be using “statistical significance” to determine the success of your A/B tests, but are you using it correctly? Okay a quick heads up! This might get a bit nerdy for some people. Statistical significance is used to accept or reject the null hypothesis, which hypothesizes that there is no relationship between measured variables. A data set is statistically significant when the set is large enough to accurately represent the phenomenon or population sample being studied. A data set is typically deemed to be statistically significant if the probability of the phenomenon being random is less than 1/20, resulting in a p-value of 5%. When the test result exceeds the p-value, the null hypothesis is accepted. When the test result is less than the p-value, the null hypothesis is rejected. Oversimplifying what this means is whether or not your test variants have actually performed better than the orginal or vice-a-versa. It tells marketers if there is actually a meaningful difference between your variants. Evan Miller has a great article explaining how not to A/B test. He explains how marketers fall prey to the statistical significance shown on your A/B test tools dashboard. This is mainly due to a peeking bias. Which means that the moment marketers see a “statistical significance” or a “probability to beat” they stop the test. When you run A/B tests, decide in advance your sample set. Do not “peek” in between looking for statistical significance before your sample set is complete. Decide your sample size in advance i.e. before you start the test. What should your sample size be? Where, δ is the minimum effect you wish to detect in your tests & σ2 is the sample variance you expect. If you’re not into math as much I am, don’t worry I got you covered. Here’s an online tool which calculates this for you. An alternative to this type of of A/B testing model is Bayesian A/B testing. The advantages with Bayesian A/B testing is that you don’t have to collect a pre decided sample size in order to get a meaningful result. You don’t even need a large amount of data to test if you have meaningful results. It’s probably best suited for the kind of web testing E-Commerce websites need. 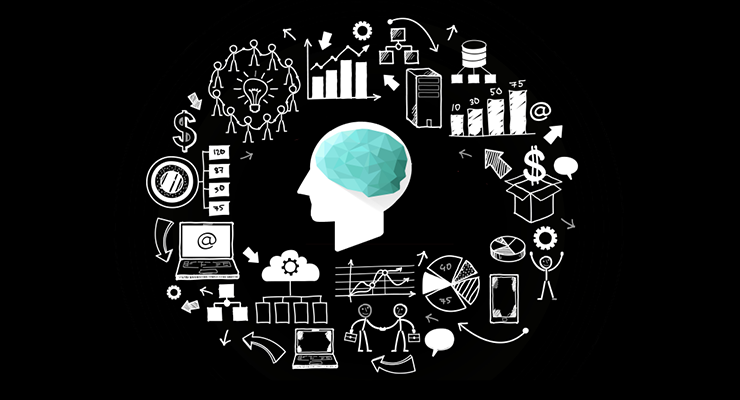 Marketers now-a-days require results fast, and Bayesian methods provide this and more. Bayesian model is used by A/B testing softwares like VWO, and Google Optimize. If you’re a retailer who’s just starting out I’d recommend Google Optimize, however for larger eCommerce companies I’d suggest VWO or Optimizely since they provide far more sophistication and features. Prioritize the ones that need urgent attention. There are literally hundreds of CRO hacks you can run to optimize your online store. It’s important to know your stores weakest points and start from there. You can always start small, test your hypothesis and go on to bigger experiments. 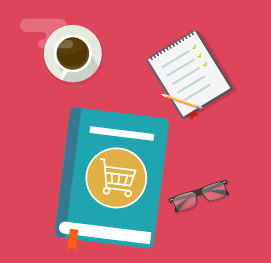 In the eCommerce Industry, your website is the most essential part of your business. 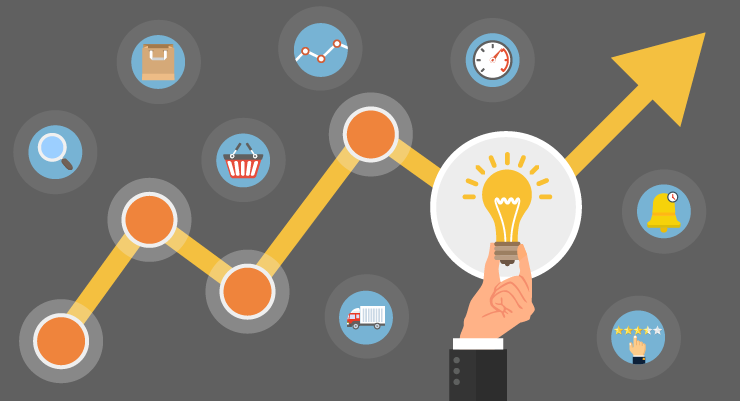 Optimizing it will reward your business not just in the short term but also in the long term. Did I miss any essential CRO hack? Let me know in the comments! 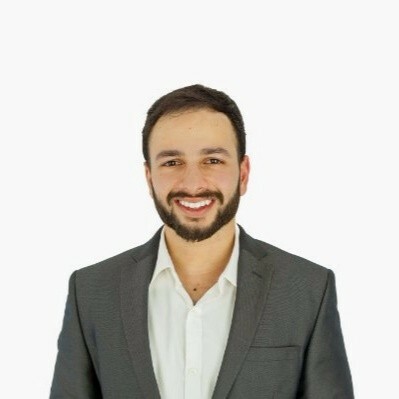 Udayan Walvekar is currently the Product Marketing Manager at OnlineSales.ai (formerly Sokrati)- specializing in growth & retention. At OnlineSales.ai he works with colorful folks who are building the next Marketing AI. When he's not working, he is busy cycling or playing foosball. I really enjoyed reading this article. My digital marketing person has moved on leaving me without my crutches – and hence I am taking it upon myself to under marketing and make a growth plan for our website. I have made notes from this article and hope to implement some key ideas right away. 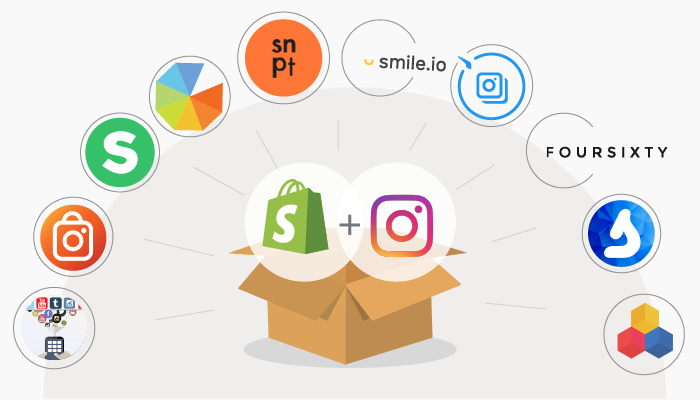 To get started with Onlinesales.ai please select the platform your online store is built on. Get the Latest E-Commerce Updates in Your Inbox!